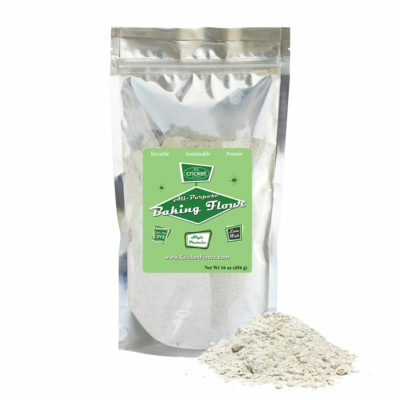 For this new batch of Cricket Flours Brownies, we wanted to see how our new Cricket Flours products did when we replaced it 1-for-1 with the recommended all purpose flour. 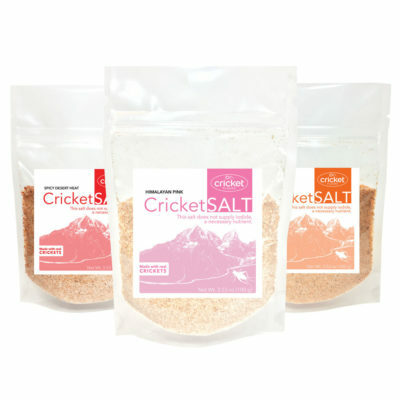 So far, we have been experimenting with our new Cricket Flours All Purpose Baking Flour mix and our family recipes that we know are delicious. 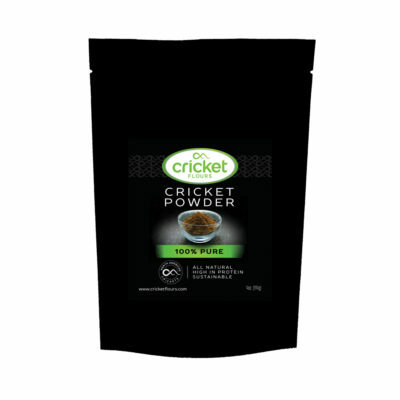 So this time we used the exact directions on the back of a GHIRARDELLI Semi-Sweet Chocolate Bar to test how our Cricket Flours product performs. 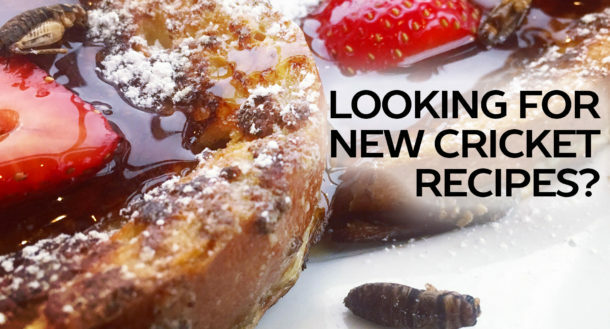 The Answer: Perfectly Amazing! 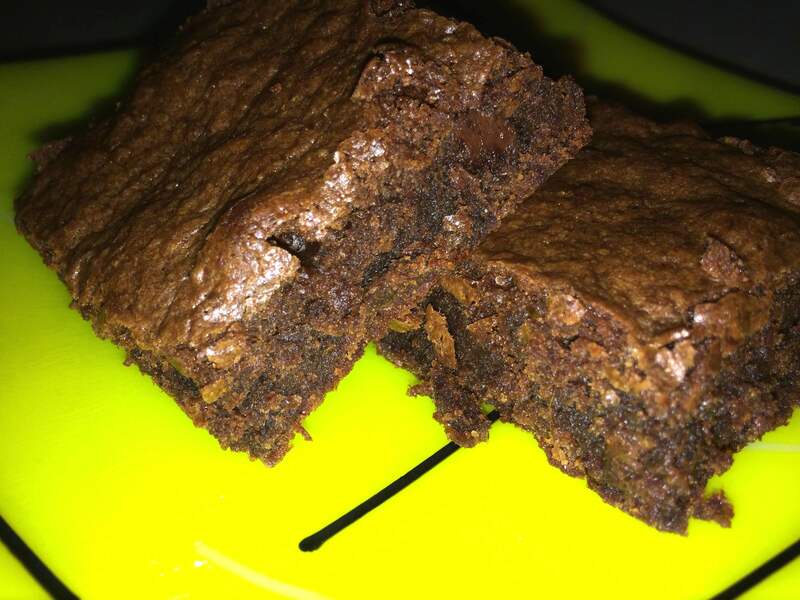 Of course the GHIRARDELLI had something to do with that as well, but the GHIRARDELLI cricket flour brownies came out moist, delicious, and packed with protein. If you want to make your own batch of GHIRARDELLI Cricket Flour Brownies just follow the directions below and let us know how they turn out!